How do you make learning fun without kids even knowing they are learning? Word search puzzles are a perfect opportunity to engage students in learning without them even knowing it. 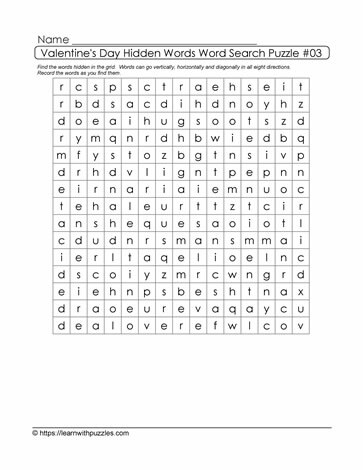 This hidden words word search puzzle contains a list of 20 theme words that students need to find in the grid. Record the words in the space provided, once the words have been found. Review students' answers to determine learning gaps, spelling concerns, and next steps.